Adeonellopsis distoma is reported from the NE Atlantic and the Mediterranean Sea. 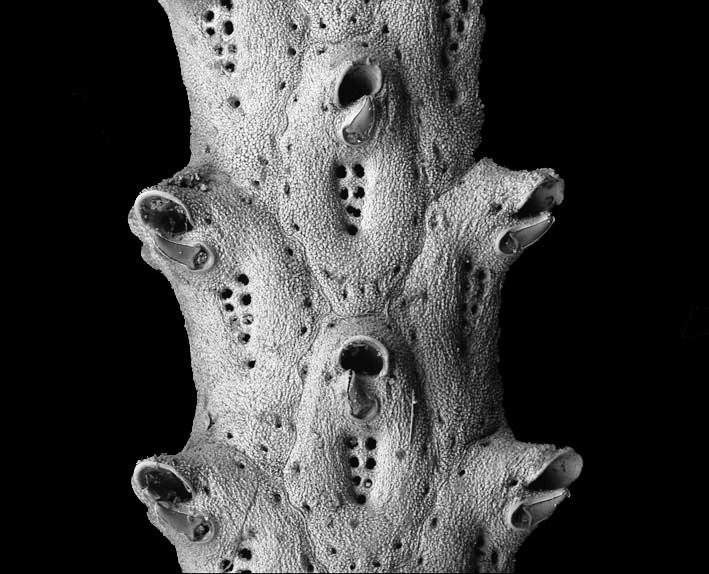 Images of one syntype from Madeira (courtesy of B. Berning and the NHMUK). . Original description: Eschara distoma Busk, 1859.